Cupped Hands Cupping Concept. Smiling Asian Woman Studio Portrait.. Stock Photo, Picture And Royalty Free Image. Image 65774032. Stock Photo - Cupped hands cupping concept. Smiling Asian woman studio portrait isolated on white background showing something on the palms of her open two hands holding for object copy space. Cupped hands cupping concept. 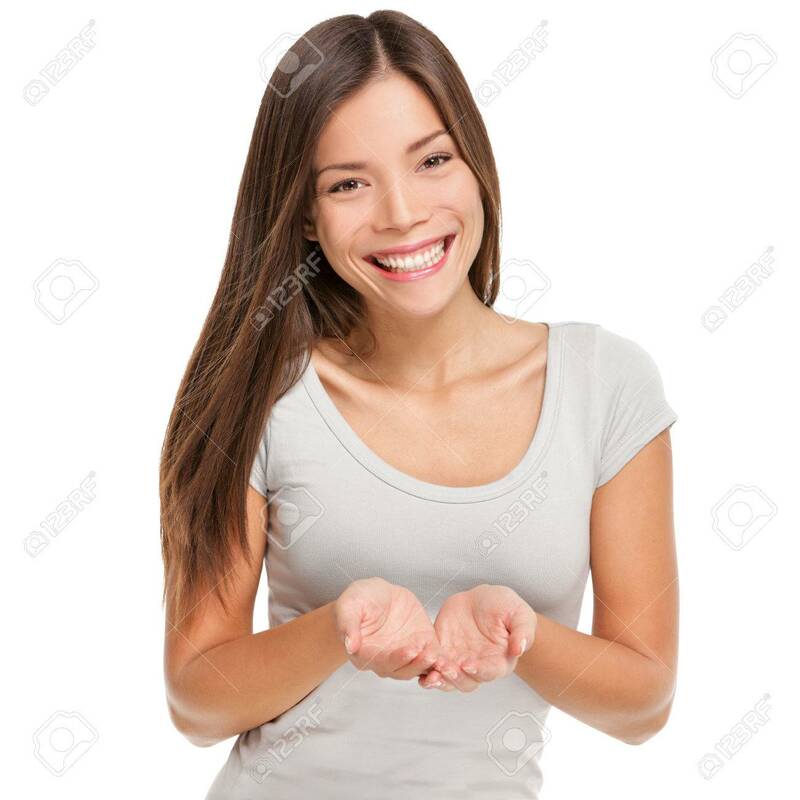 Smiling Asian woman studio portrait isolated on white background showing something on the palms of her open two hands holding for object copy space.